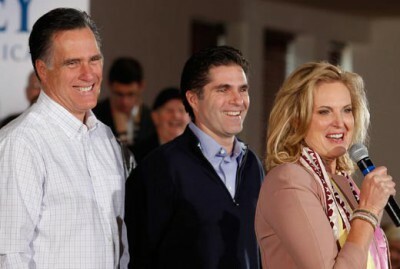 Mitt’s son Tagg Romney says the former governor didn’t want to be president anyway. If you thought the tale of how Mitt Romney lost the general election was already told, you would be wrong. Because there is so much left to tell, like how Mitt never wanted to be President anyway. His father won’t like hearing that.